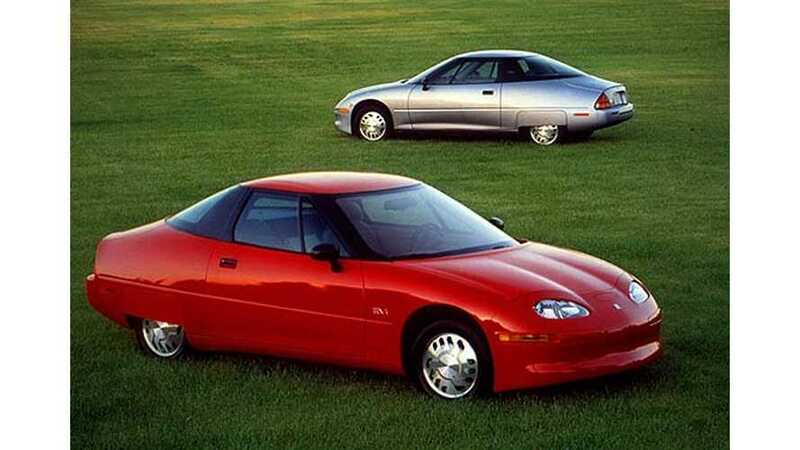 Back in 1996, in at interview with Motor Trend magazine, Bob Purcell Bob Purcell, executive director of General Motors' electric vehicle program, spoke highly of GM's first-ever electric vehicle, the EV1. Purcell told Motor Trend that he firmly believed that the EV1 would find its niche and compete against the world's best $30,000-plus two-seaters. That never happened as GM promptly cancelled its electric vehicle efforts and famously "took back" all the EV1s out there. "There are no tuneups. There are no oil changes. It's powered by an electric motor and you don't service electric motors. There's none of that stuff. So if you want a car in the household that represents a real time savings, this is it. You use it just for short-distance driving. And you don't have to put a whole lot of attention into it. You bring it home at night, and you plug it into the charger, and you go out the next morning and drive it. Then, you come home at night and put it back on the charger. You never stop at a gas station. So you're not going to drive it to Aunt Martha's two states over, obviously. That's what kind of product it is." 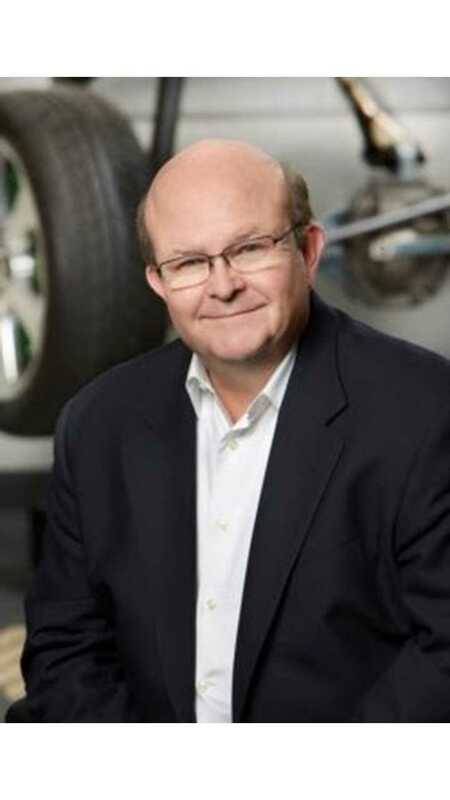 Now, Purcell is back at it again, this time as chief executive officer at Protean, a developer and manufacturer of in-wheel electric motors. Purcell, a 45-year automotive veteran and 20-year electric vehicle experts, tells Forbes that there's no way he'll retire when the EV industry is so close to a breakthrough. "I’m not going to retire until I get one to high volume for real. I’ll be honest. I think we’re there." "We’re at a critical juncture in the world auto industry. There are one billion vehicles in operation on the planet today — a milestone that took well over a century to achieve. But under current projections, the next billion vehicles will be on the road within just 15 to 20 years. We’re going to double the car park in the next two decades. It’s impossible for all of those vehicles to be conventionally powered by gasoline. There’s not enough fossil fuel available; nor can the environment handle it." Back then the focus was on the superiority of the electric vehicle. Now, Purcell seems more focused on the world's necessity for the electric vehicle. Either way, Purcell has always been a champion of electric vehicles and he'll forever be remembered as a vital part of the EVolution.